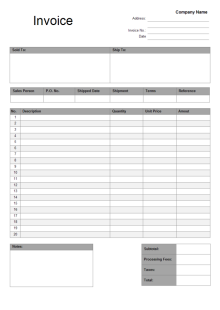 Searching for free blank invoice diagram templates that you can download to use for your company? 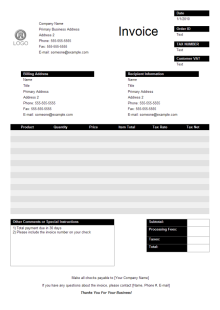 From this page you will gain a collection of high-quality invoice templates for free. With Edraw, you can create clear and comprehensive invoice presentation with no prior experience. 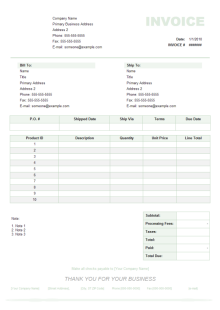 As you can see by studying the templates of invoice chart above. View the featured presentations, charts, infographics and diagrams in the Invoice category. 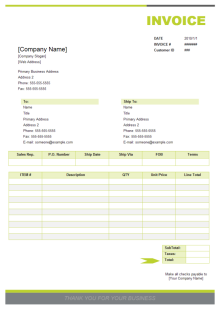 Edraw provides delicate invoice diagram templates for people requiring ready-made invoice templates. 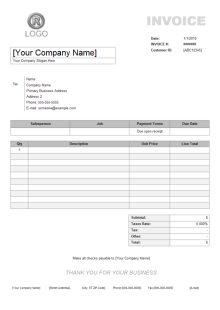 Every template can be edited, printed or exported to other formats.